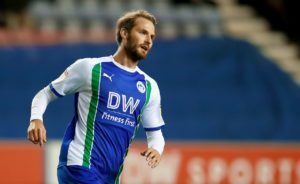 Relegation-battlers Wigan hope to have midfielder Nick Powell available for Sunday's visit of Sky Bet Championship leaders Norwich. 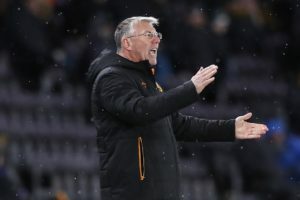 Hull boss Nigel Adkins is refusing to rule out his side from gatecrashing the Sky Bet Championship play-offs after the 2-1 win over Wigan. 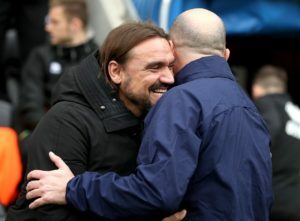 Jordy De Wijs headed a late winner to give Hull a 2-1 victory over relegation-threatened Wigan and keep them in Sky Bet Championship play-off contention. 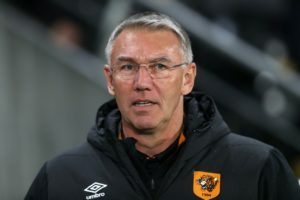 Hull boss Nigel Adkins is determined to ensure his players do not get ahead of themselves going into Wednesday's match with Wigan. 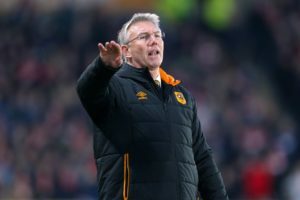 Hull boss Nigel Adkins is expected to choose from an unchanged squad for the home game against Wigan. 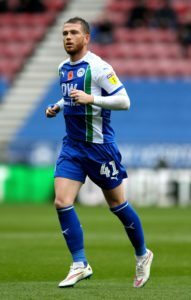 Paul Cook heaped praise on Reece James after the Chelsea loanee helped Wigan to a battling point from a 2-2 Championship draw at Bristol City. 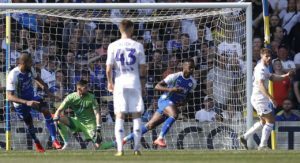 Play-off hopefuls Bristol City expect to have midfielder Korey Smith fit for the Championship match against Wigan. 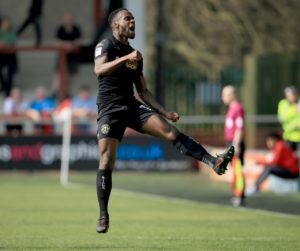 Wigan are confident of persuading Gavin Massey to sign a new contract in the face of rival interest from Nottingham Forest and QPR. 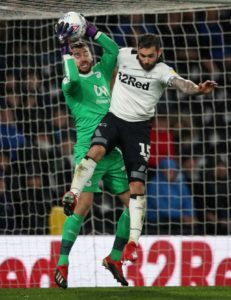 Wigan goalkeeper Jamie Jones has signed a new two-year deal with the club. 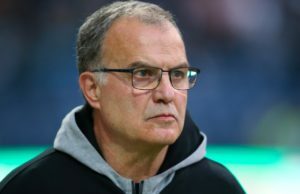 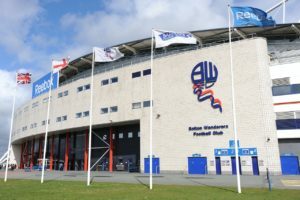 Championship outfit Bolton Wanderers are facing a possible points deduction following reports of a winding-up petition. 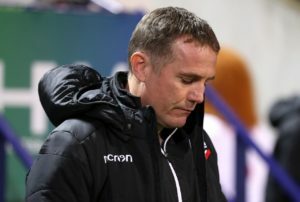 Bolton boss Phil Parkinson was struggling to find any positives from the 5-2 defeat at Wigan that leaves them staring at the drop. 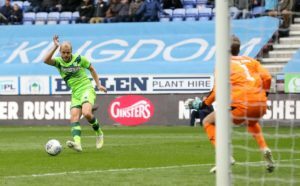 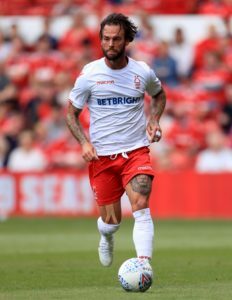 Wigan produced a five-star performance to hammer local rivals Bolton 5-2 and give themselves some breathing space at the bottom of the Sky Bet Championship. 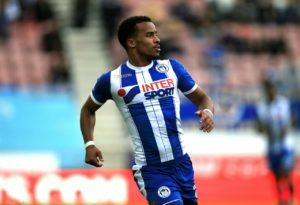 Wigan manager Paul Cook will be able to call upon Nathan Byrne for the visit of Bolton in the Sky Bet Championship this weekend. 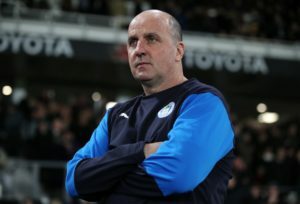 Wigan manager Paul Cook described the goals his side gave away as 'absolutely criminal' after his side's 3-0 defeat at Blackburn.